This post has moved - click here for directions. very lovely! can't wait to try them. These are wonderful--thanks so much for sharing! Aw, one of the loveliest ideas! Oooh! These are lovely......thanks a lot for the templates! 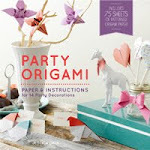 I usually have a lot of origami paper lying around and can sure turn them into these lovely decorative pieces! Sooo beautiful! 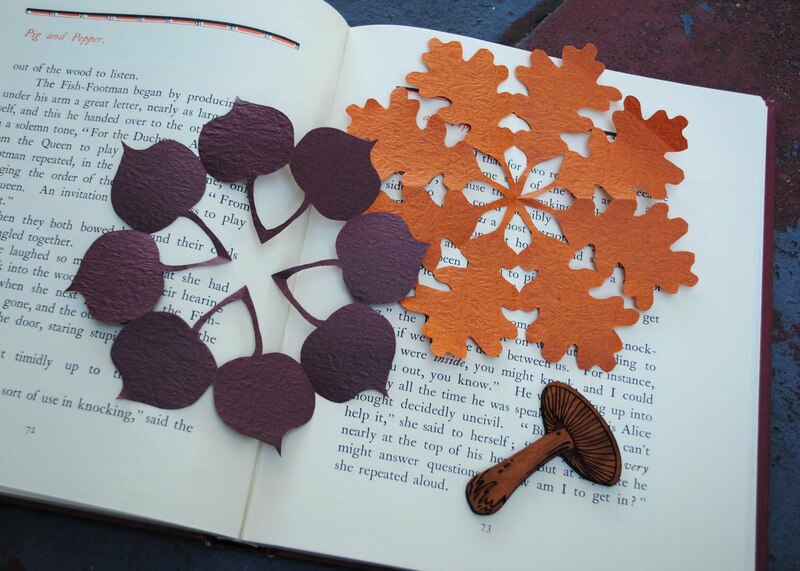 I love fall in general and falling leaves in particular so I will definitely use these templates. Lovely! I am especially enamoured with the oak leaves. 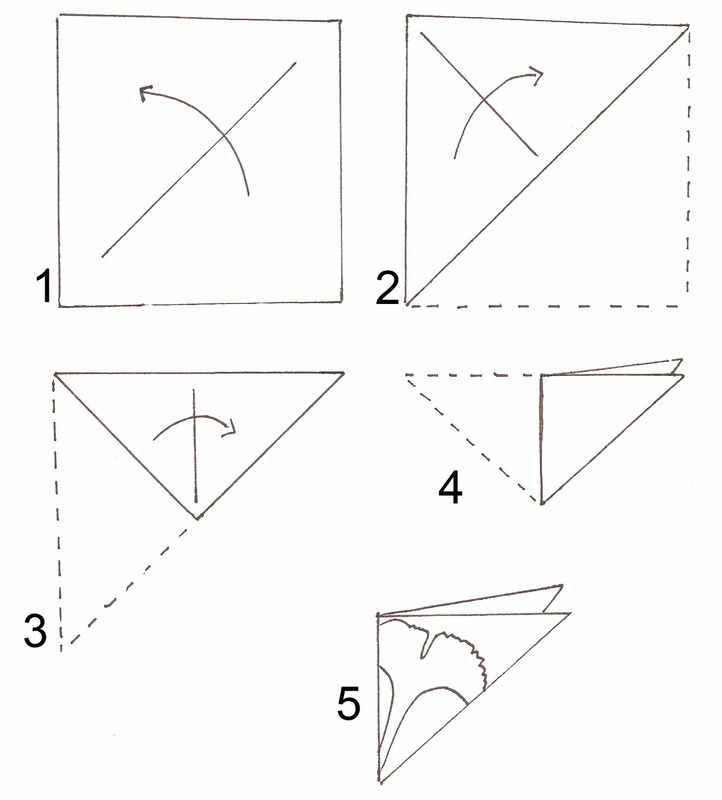 We've been doing lots of kirigami recently too - though nothing this structured. Thanks for sharing the templates! These are gorgeous! The texture of your paper is lovely, too. Perfect for leaves. I want to try this myself. I'd like to show it to my daughter as well, but I'm afraid of initiating another round of last year's paper snowflake debacle. We were buried in drifts of paper snow around here! These are just lovely! I adore them. I feel like you always read my mind. Right now I'm working on a big kirigami project. 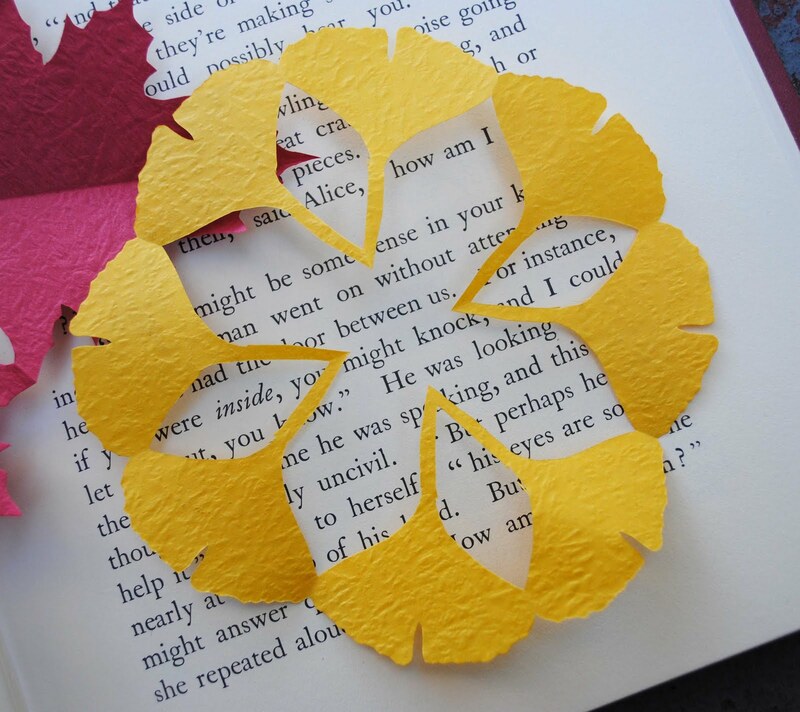 I love this paper and I love the ginko leaves especially. By the way I posted a link to your Lego capes in one of my recent posts. 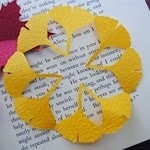 love the different shapes of leaves you use, and the texture of the paper. 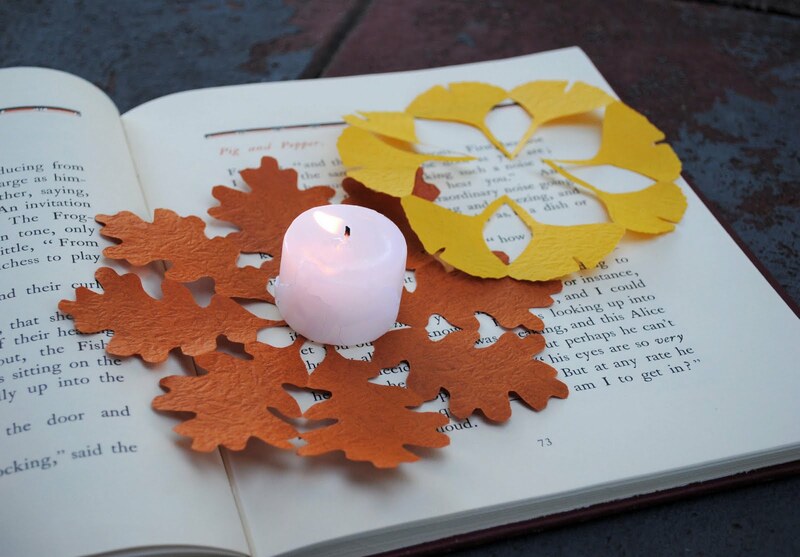 I love all things leaves...and these are quite lovely! So neat! 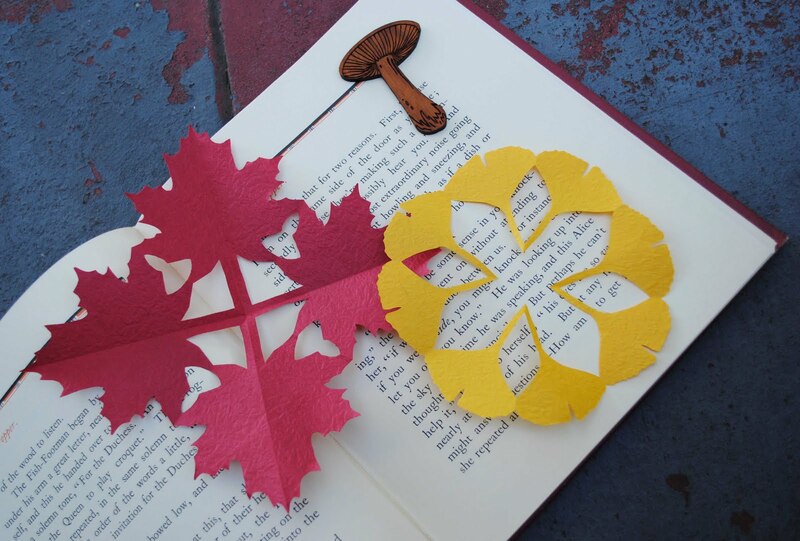 these will make great Thanksgiving decorations! I'm definitely making these too. Those are so beautiful. I love that you included the gingko leaf with them, too! I've been making cutout snowflakes for winter- never thought to create a leafy pattern for fall. What a wonderful idea! I like all of them! They are so decorative. Oh how beautiful! I love the ginko! Thanks so much for the beautiful templates, I'll be spreading the word. I love these. Thanks so much for sharing. This is so cool - and thank you for sharing the how-to and templates. Very generous of you! I also wanted to say that boo, hiss, we have plunged back into damp humid warm weather too, and what a rip-off! lol Autumn, come back! What amazing designs! Absolutely gorgeous, have never seen anything like them! Wonderful motifs! Mine usually end us as abstract art. Very nice. These are new to me. Beautiful! We just tried it, and they look so lovely! It's Spring here in Melbourne, Australia but I'm tempted to make some of these right now! Those are beautiful! I can't wait to try them out. oh my goodness, these are so lovely! 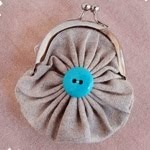 I found them on Craftzine and you too! oh, I love it - awesome! sure I will test this with the children ! they will love it ! Really amazing they are!!! I will surf in this blog for a while, i want to see other posts. These are wonderful. 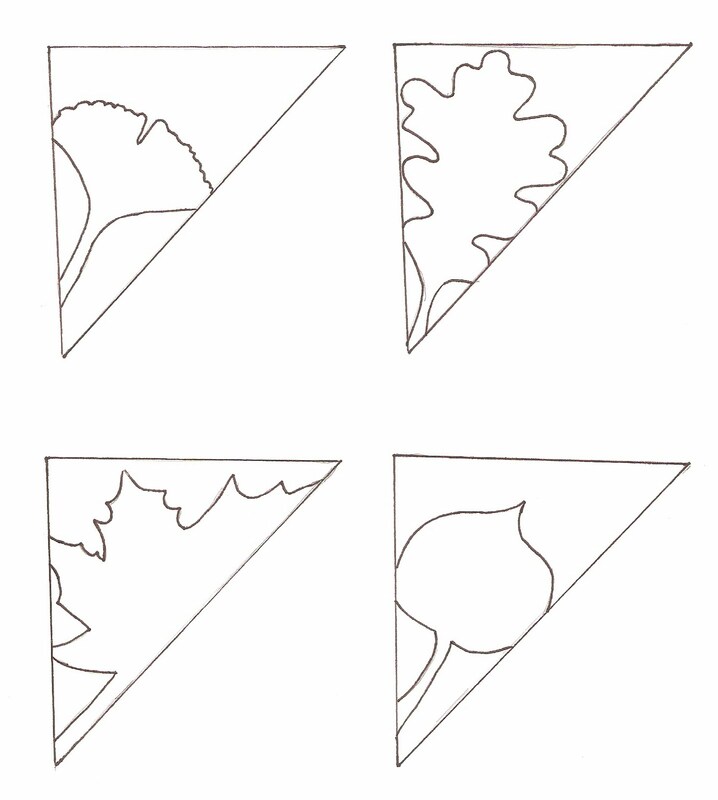 I am thinking of using these shapes for a quilt project therefore making them in fabric rather than paper. Thanks! These are truly beautiful Jessica! It just echoes the delicate lines of the leaves, very nice designs. These are lovely! I'm going to try some! The shapes are wonderful! Love them. these are so cool, i want to make them right now! Sóc mestra i he realitzat aquest treball amb els alumnes. Han gaudit molt i han quedat unes fulles precioses. They are wonderful! Thanks a lot! I've already used them if you would like to take a glance. woooow, I wish I found them earlier!!! Do you think you can use real leaves for this? If they're flexible enough and not dried out, you might be able too. I don't know if the leaf would hold up to all that folding. It's worth a try.